Mexican actor Rafael Amaya plays the lead role in "El señor de los cielos," a new soap opera Telemundo will air in April. The role of Aurelio Casillas, an ambitious and manipulative man who becomes one of Mexico's most powerful drug traffickers, is one of the strongest parts Rafael Amaya has been called upon to play. He says he couldn't be happier. "This is the story of a man who came from nothing and became one of the richest and most powerful. How did he do it? Certainly, it's all fiction, but it's what we explore in this story," the 36-year-old actor born in Sonora state told Efe in an interview. Casillas, a man blinded by ambition, got the nickname "El señor de los cielos" (The lord of the skies), because he used an impressive fleet of aircraft to make his drug shipments. Rafael Amaya – who stars in the program along with Fernanda Castillo, Ximena Herrera, Angelica Celaya and Gabriel Porras – says that the role of Casillas allows him to explore the dark side of life, something that he enjoys as an actor. "For me, the most important – the most fascinating – thing is human behavior. And my character is a very interesting individual because he's a very emotionally intelligent man. He's a man of the people, who is able to 'read' others and knows when someone is going to betray him and who is useful to him for what. He's an excellent strategist," Rafael Amaya said. The story, although violent, carries a very important message, Rafael Amaya said: "It's deep, it's born from the deepest feelings. Aurelio was blinded by power and by ambition, but here we see that power isn't everything, that money isn't everything." Rafael Amaya began his performing career with the youth musical group Garibaldi. His career as an actor in soap operas kicked off in 2001 with a role in "Sin pecado concebido," along with Angelica Rivera, the wife of Mexico's current president, Enrique Peña Nieto. Rafael Amaya has starred in a number of successful soaps since then, in particular "Alguien te mira" and "La reina del sur," the latter of which he considers to be a revolutionary production in the genre. Rafael Amaya says that "El señor de los cielos" is another step in the evolution of the soap opera and advises his fans not to miss it because "We're doing things that have never been done. You're going to enjoy it." Rafael Amaya was born in the city of Hermosillo, Sonora, Mexico. He bursted on the scene with the international Mexican group, Garibaldi recording two albums "Casado sabe mas bueno" (1999) and "Punto G" (2001). 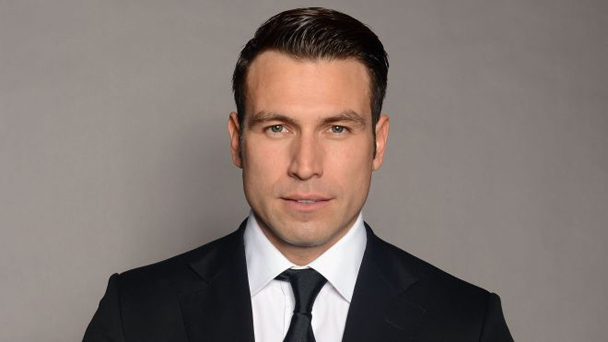 Rafael Amaya has participated in several novelas for Televisa including, "Sin Pecado Concebido” for which he was nominated for the awards of " Best On Screen Revelation” for Premios Heraldo de Mexico and Premios TVyNovelas. He worked with producer Lucero Suarez headlining Televisa’s first telenovela to be filmed out side of Mexico, "Las dos Caras de Ana"(2006). Rafael Amaya's cinematic debut was with the film "Desnudos" of Enrique Gomez Badillo, in which he was nominated for the first time with the prestigious Diosa de Plata in which he later went on to win with “Asi del Percipicio” Rafael Amaya's interpretation of a homosexual lead him to a nomination and earned him the award of Diosa de Plata for Best Male Actor. An award given by the cinematic press in Mexico. 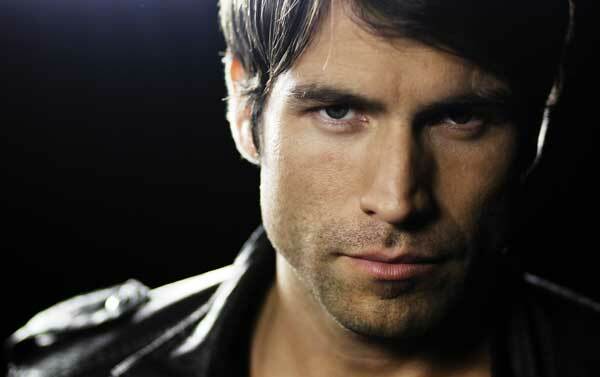 Rafael Amaya was invited to participate in a four-episode arch in the US production of Ugly Betty. 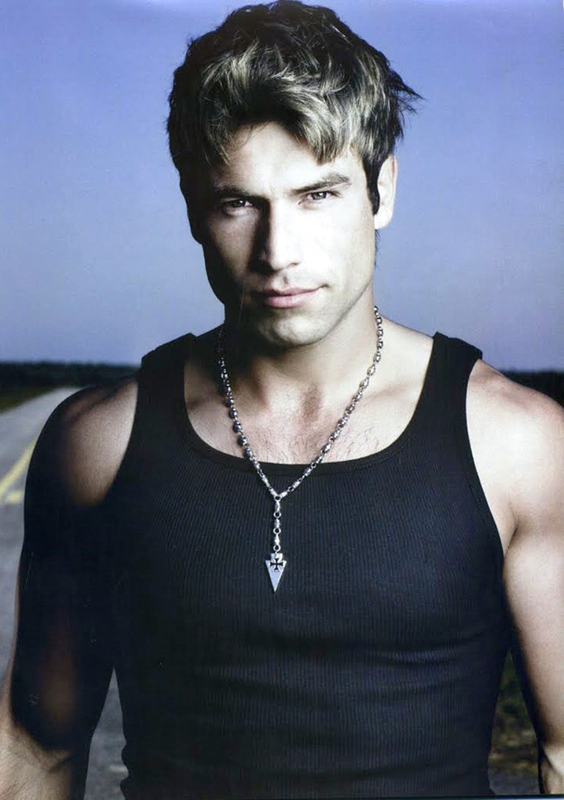 In 2008 Rafael Amaya participated in several films, "Caliz", "Amor por Letra" and in the thriller "24 Cuadros de Terror " directed by Christian Gonzalez in which he plays a serial killer. That same year he participated in three Mexican television series: "Los Simuladores", the international television hit "Mujeres Asesinas" and "S.O.S". Rafael Amaya as also had his hand in the production scene in which he received excellent reviews for his short film “The Finding”, which was selected by the Short Film Corner of the Cannes Film Festival. His second producer credit came with the film "Pepe & Santo vs. America" which debuted in the Mexican consulate in Copenhagen and received excellent reviews due to the fact it touched the issue of the immigrants and their never ending struggle. Spain has been a second home to Rafael Amaya due to his impressive work in films like “La Piel Azul” and his series “Hospital Central” and “Doctor Mateo”. Rafael Amaya continues to triumph in the Spanish Market with "La Reina del Sur" gaining world wide success and braking ratings for Spanish and English markets. It made ratings history by averaging 3 million viewers (2 million adults in the 18-48 demographic) leading all Spanish language in the key demographic. Rafael Amaya was asked to co-host the 2011 Latin Billboards making it the highest rating show in that time slot in the US and trending topic on Twitter. Now he has been tapped again to host the first ever 2012 Premios Tu Mundo as well as the 2012 Billboard Regional Mexican Music Awards. Rafael Amaya is to be one of several directors who have been asked to participate in directing the short film, “La Hora Cero” an ambitious project which will be produced several times by many different directors, each interpreting the script in his/her own way. That final product will be created into one independent feature film.